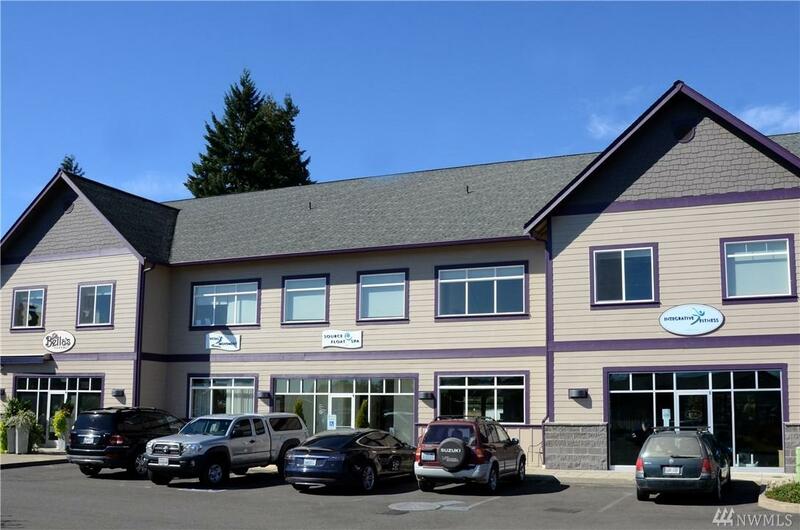 Fitness studio in a prime Location at Wellspring Integrated Wellness Center in Yelm, Washington. The fitness room is located on the 2nd floor with full views of Mt. Rainier. 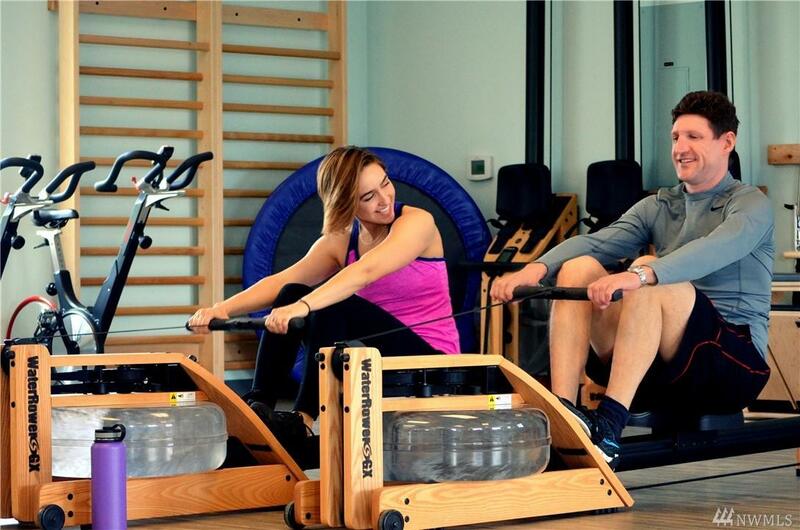 Wellspring is 12,000 square feet of professional health providers and a top tier restaurant. 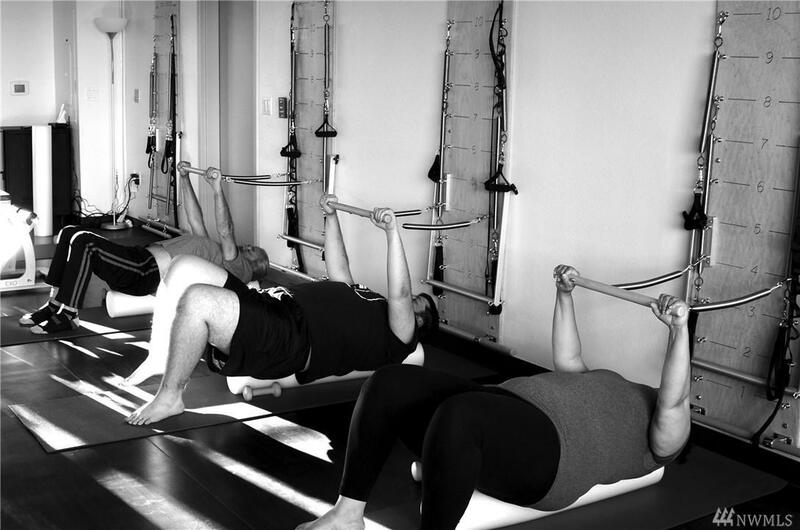 The property is currently 100% leased.The fitness room is fully equipped to offer classes in Pilates, Barr, Spin and ShockWave. Two months free rent (month 2 and 3). Util. are metered and renter's must put in their name w/ PSE.